Apple was not able to present the price-friendly iPhone XR alongside the luxe models because its supplier Japan Display ran into problems while making the LCD screen. The sales of last year’s iPhone X had also suffered due to supply-side constraints and Apple surely wouldn’t want to repeat history. That is why the company has now relocated assembly orders to avoid further delays. 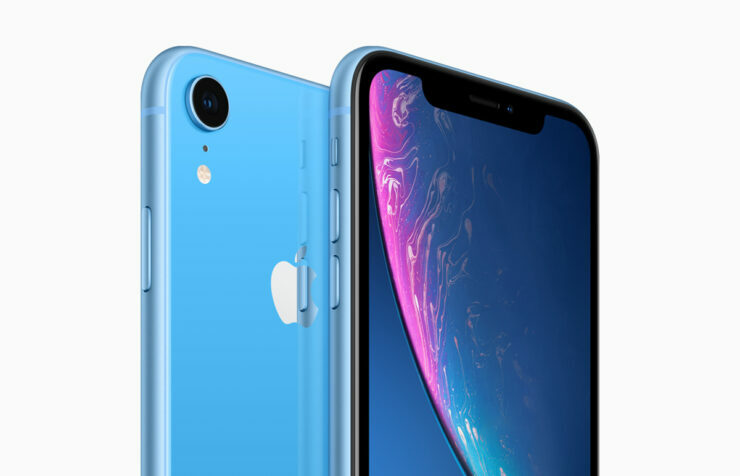 Orders were initially split into a ratio of 60 percent and 30 percent between assembly partners Foxconn and Pegatron, who Apple was counting on for nearly 90 percent of the iPhone XR orders. As interest is building up for the upcoming handset, Apple is faced with a new problem. Apparently, its supplier Pegatron is struggling with orders. Amid fears that Pegatron will not be able to deliver orders in a timely manner, Apple has redirected the bulk of its orders to Foxconn. Pegatron’s issues stem from a shortage of labor at its facilities in China, an unsteady supply of some key components, and a lower-than-expected yield rate. Since the supply chain is made up of a dozen partners, it’s understandable that Pegatron’s work has been held up but given the fact that China has one of the largest labor forces in the world, it’s hard to wrap our head around the fact that labor is not available and we suspect that employ exploitation is at play. Pitched at $749 in the United States for the base model of 64GB, the iPhone XR is expected to account for half of the sales of the iPhones this year. Deliveries are expected to start on October 26 and the technology giant can hope that Foxconn will be able to deal with the additional orders swiftly and responsibly. Will you be the first to get the iPhone XR if you think the iPhone XS and iPhone XS Max are too expensive? Let us know down in the comments.